Port Milwaukee is southeastern Wisconsin’s preeminent distribution connection for access to domestic and world markets. 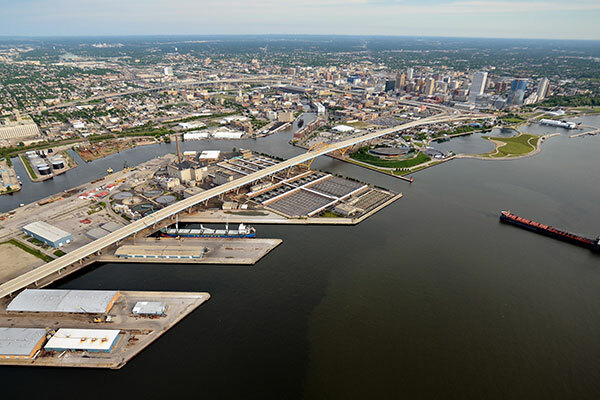 Port Milwaukee offers comprehensive surface transportation alternatives, including by sea, rail, and interstate. 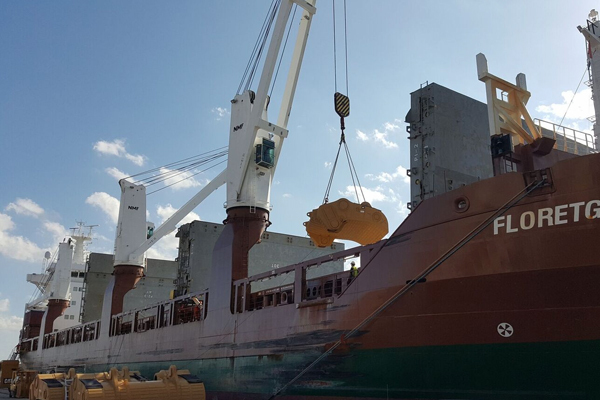 Port Milwaukee provides optimal handling for a variety of cargoes and specialty equipment. 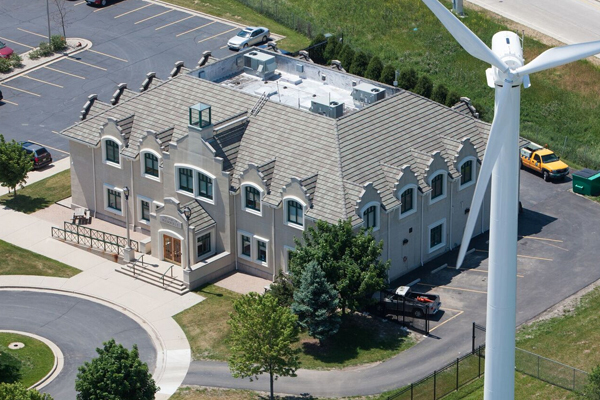 Port Milwaukee has a diverse array of properties available for immediate commercial use. 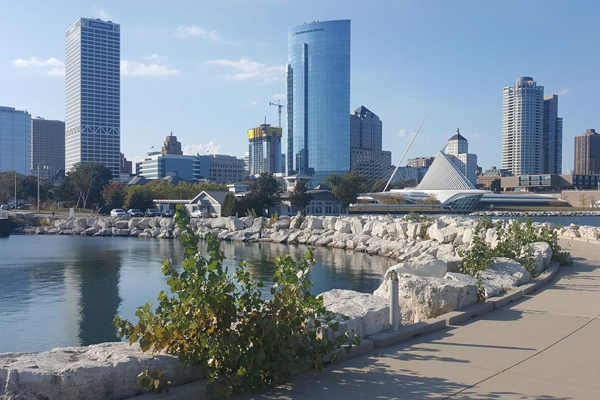 Port Milwaukee is a premiere destination for tourists seeking a diverse and vibrant travel experience. 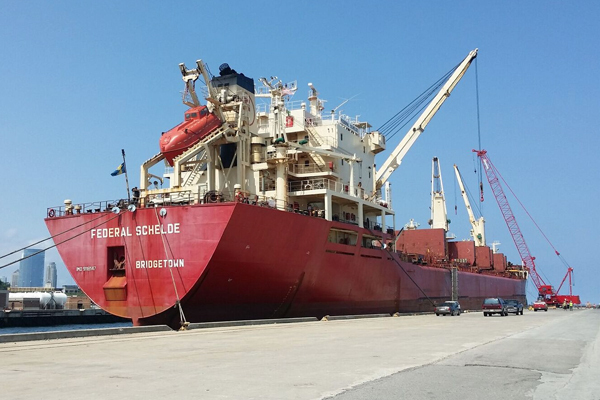 The mission of Port Milwaukee is to enhance the overall economic and social environment of the City and region by stimulating trade, business, and employment. Consistent with the Port's water-related location, the Port shall strive to be a premier provider of transportation and distribution services for its commercial customers and support public recreation, leisure, and other uses the Port deems to be in the public interest.